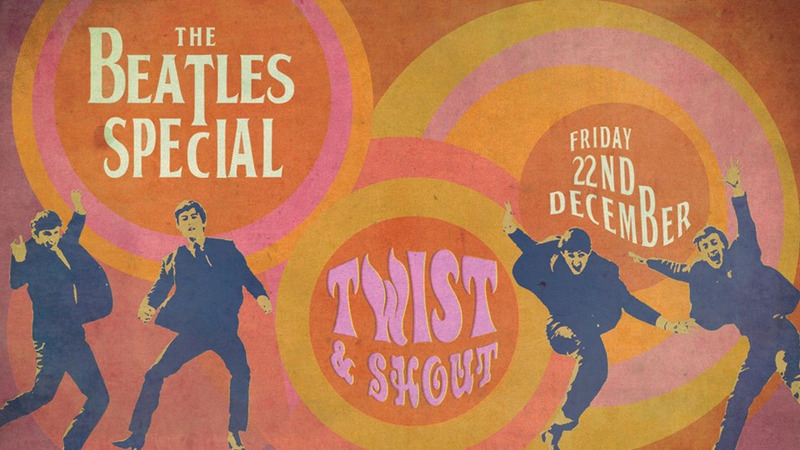 Come together & get ready to twist & shout – we will be joined by the Oxford Beatles, who will be recreating the magic of the fab four and bringing a live set of their most rockin’ anthems to the stage! Followed by London's premier purveyors of roof-raising, jazz-infused, funk and soul fuelled marching band music, The Brass Souls. DJs will be spinning the finest vintage soul cuts until the early hours.